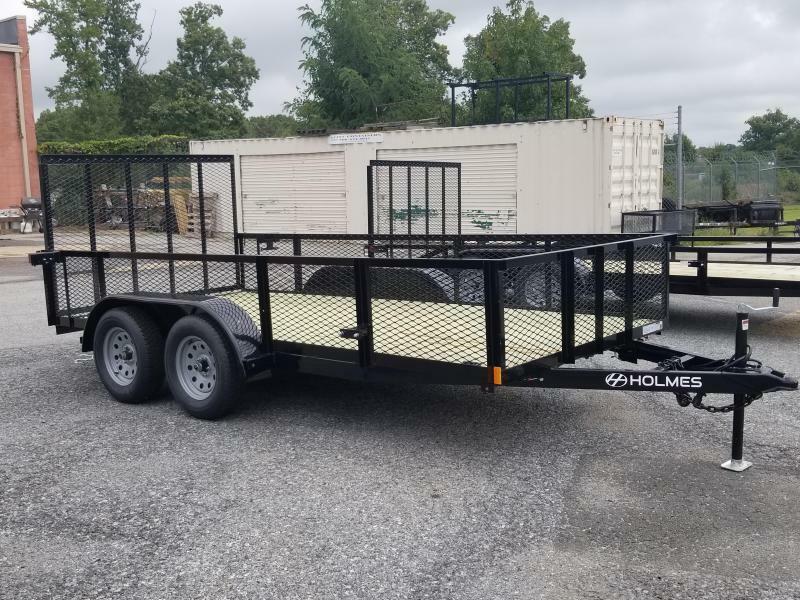 This is our Holmes residential series landscape trailer. 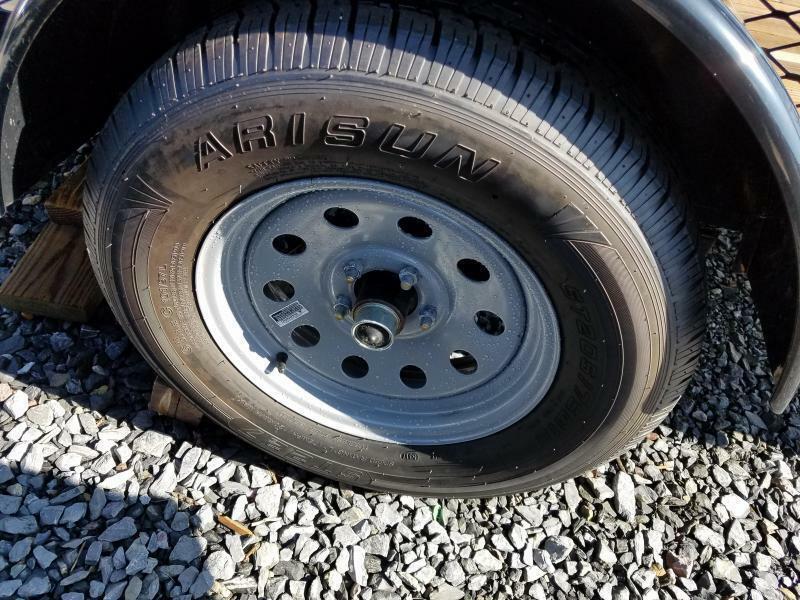 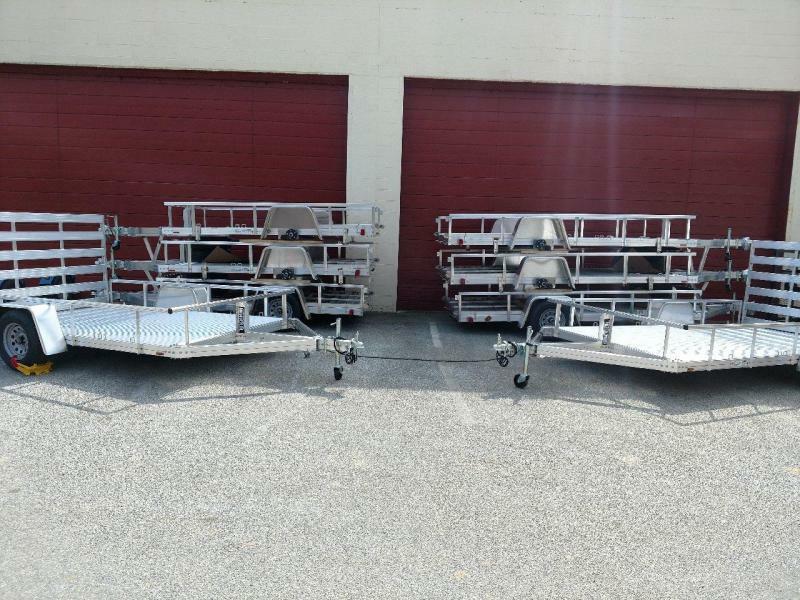 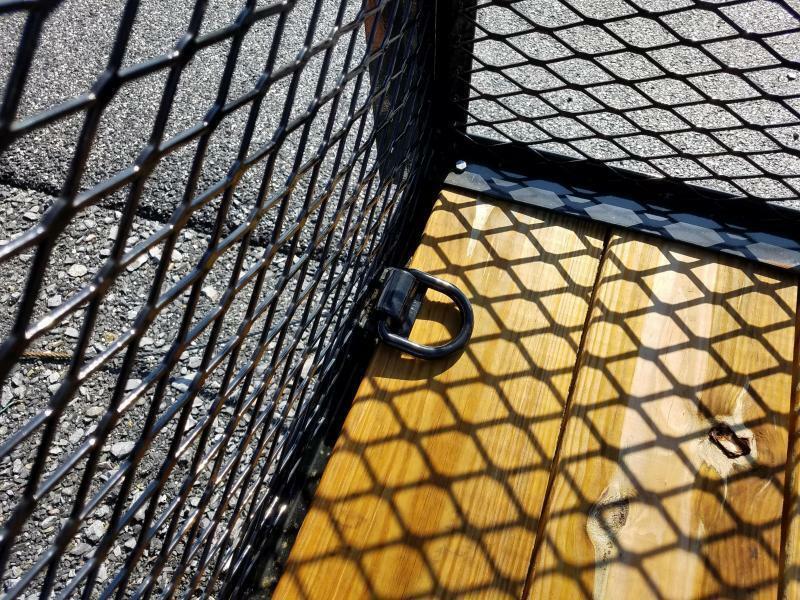 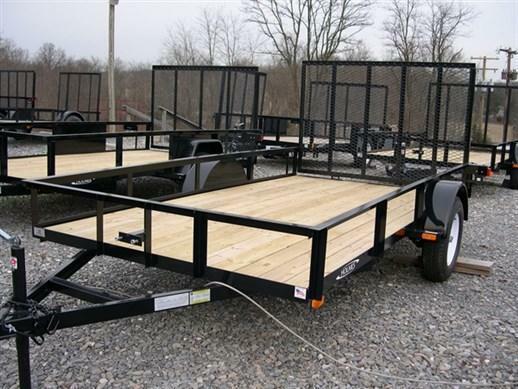 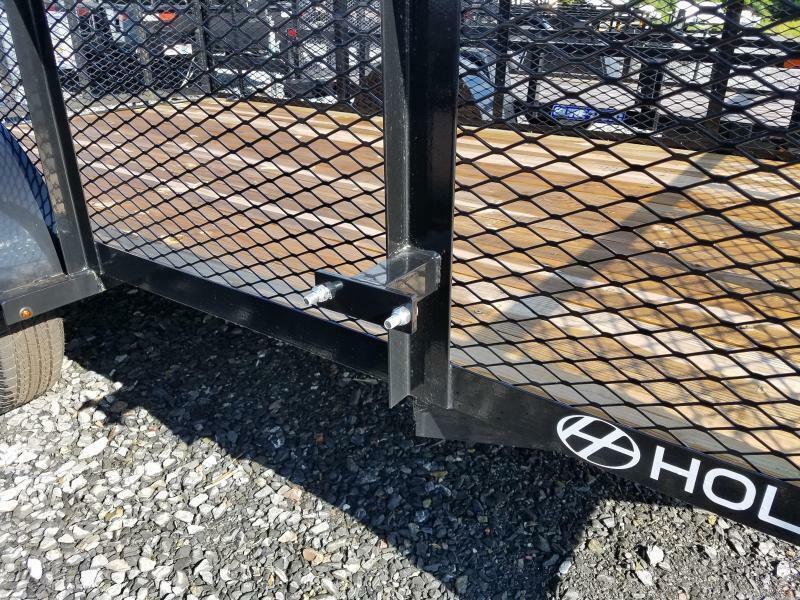 This is a great trailer, packed with standard features, at a great price. 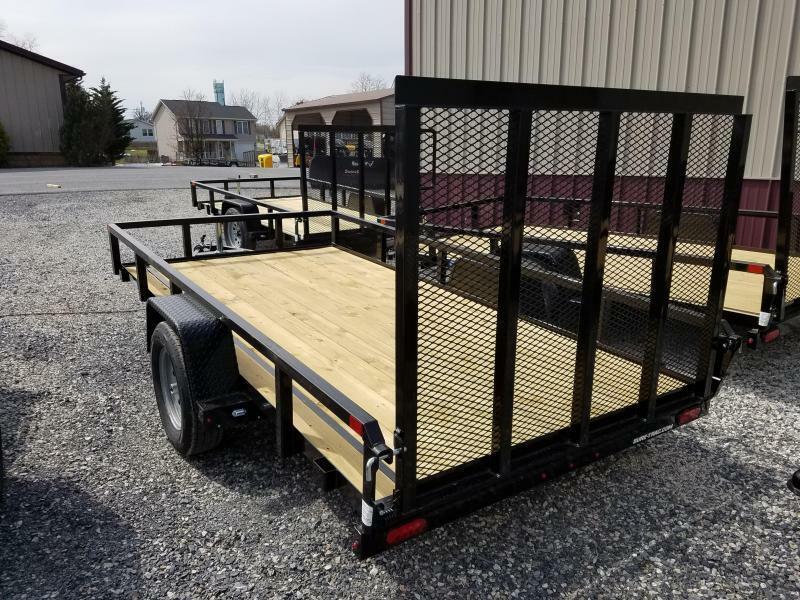 ***Includes (4) Welded D-Rings in the bed.